Search Engine Optimisation is a system of methods, strategies and tools used to enhance a website's ranking in search engines' natural search results, which in turn increases the volume and quality of traffic to a web site from search engines for targeted phrases. The process of SEO includes initial analysis, keyword research and analysis, competitor analysis, inbound link building, optimisation of on-page factors, such as using relevant keywords, choosing correct Meta data, and a whole range of other techniques. 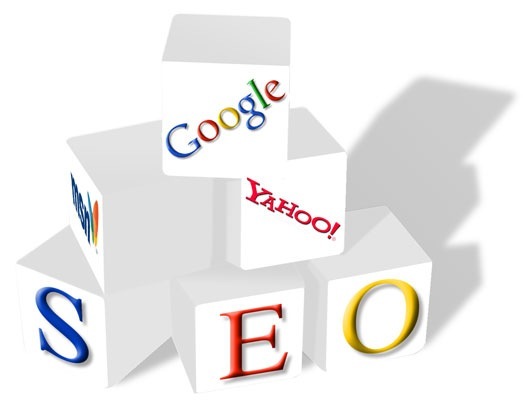 SEO strategies are constantly evolving as search engines update their algorithms. Top search engine placement is a vital key to a company's online success. Companies can save a fortune on their traditional print media advertising costs and find a way to easily beat the competition. The internet is taking over as the primary source of products, and services delivery channel. Australia’s online leading Pre-Shop® portal, Lasoo.com.au determined that 90% of Australians are conducting pre-purchase research online and are likely or very likely to make a purchase within the next 4 weeks. Whether you are optimising an existing web page or starting from scratch, one key thing to remember is that optimisation is an ongoing process. Search engines are constantly changing and improving, algorithms are constantly being updated and new search keywords and phrases are created at lightning speed. To keep up with these frequent changes, search engine optimisation needs to be a top priority for any business seeking a strong web presence. Promotion that never sleepsImagine having your own marketing and promotions company working exclusively just for you! One that works 24 hours a day, 7 days a week, 365 days every year. That's the benefit of SEO! Increased sales, sales leads, client loyalty, and repeat business - SEO can mean increased sales and leads of your product or service. Increase brand visibility - SEO can give your brand a high international profile - and for a comparatively low outlay. Targeted traffic - SEO can increase the number of visitors who are actively searching for your service or product. solid presence on the internet can build trust and credibility. Lower Cost Per Click (CPC) - When running Google Adwords campaign, an SEO friendly target/landing page can reduce the actual Cost Per Click. Long term positioning - Once in place, a properly designed and optimised site should stay long term in the rankings compared to PPC where costs and outlay are ongoing and unpredictable. Increased accessibility - Observing sensible optimisation procedures can make your site more accessible to all users. Usability - Observing basic optimisation guidelines should mean that visitors have a more pleasant user experience. Although SEO cannot benefit every business, the majority of businesses will benefit from implementing SEO on their website. Our ongoing Search Engine Optimisation (SEO) services will help your customers, members, supporters and sponsors find you quickly and easily. We won't promise you the world, though we will help you in becoming more popular online. It is in our experience that businesses with a stronger online presence have a higher chance of success. 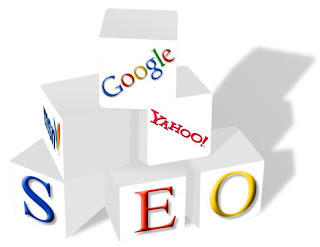 SEO company on the Central Coast, please do not hesitate to contact us regarding your SEO needs. We can tailor any campaign to suit your requirements and expectations.